This is a long weekend in Australia, it’s Queen’s birthday. Why? How come? Where does this public holiday come from? What I knew is that Australia is a member of the Commonwealth and the official head of state is the Monarch of the Realms. Queen Elisabeth II is the current Monarch. 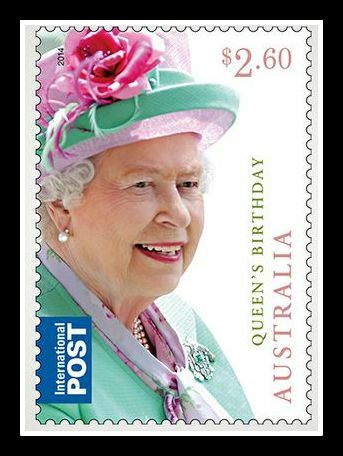 What I did not know is that the Monarch’s Birthday was first celebrated in Australia in 1788. Originally the Monarch’s birthday was celebrated on the anniversary of the actual date of birth of the King or Queen. However, after the death of King George V in 1936, the date remained close to his birthday, which was June 3. (http://www.timeanddate.com/holidays/australia/queens-birthday). So, this is why we are celebrating the Queen’s birthday this weekend and not on her actual birthday (21st of April). During this public holiday there is plenty of festivals and activities you can choose from. We have chosen the Mornington Winter Jazz Festival (http://www.mornpen.vic.gov.au/Whats_On/Events/Mornington_Winter_Jazz_Festival) and enjoyed it.